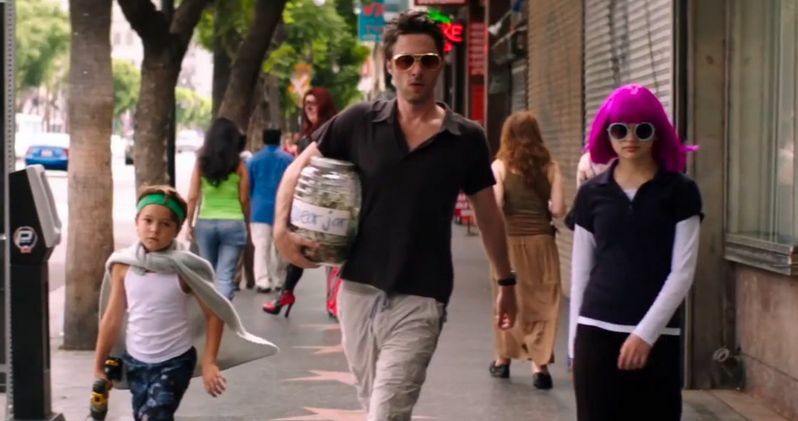 An all-new trailer for Wish I Was Here has arrived, the new movie from director Zach Braff, tells a funny, touching, universal story of what it means to be at a major crossroads as a parent, spouse, and child -- all at once. Wish I Was Here is the story of Aidan Bloom (to be played by Braff), a struggling actor, father and husband, who at 35 is still trying to find his identity; a purpose for his life. He and his wife are barely getting by financially and Aidan passes his time by fantasizing about being the great futuristic Space-Knight he'd always dreamed he'd be as a little kid.